Size: To 2.5 inches long. upward pointed, in large, flattened terminal clusters. 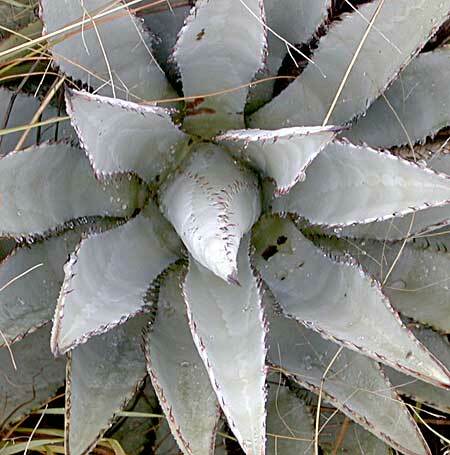 Notes: 12 species of Agave in Arizona. 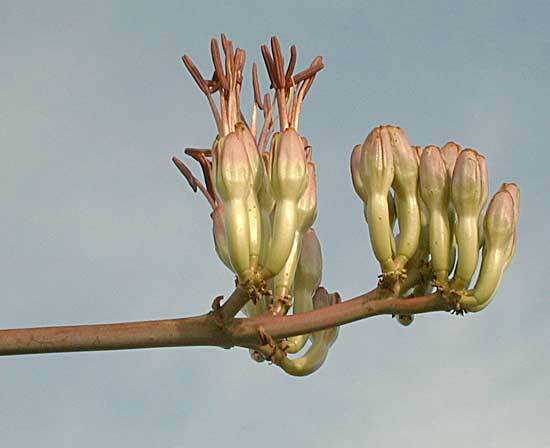 Photos of this plant may be seen on the CalPhoto plant website. Parry's agave plant profile on the USDA Plants server.